"Cabernet blend, not to be messed with. It’s stern, tannic and warm. Something I like about this wine is that it rolls out the punches and lets you deal with them; it’s an unapologetic style of wine. 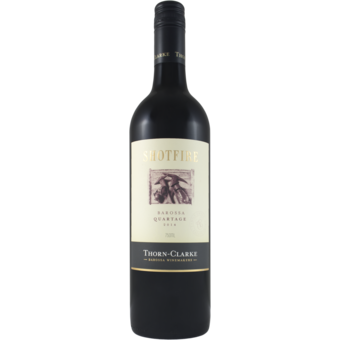 It’s beefy, curranty, toasty and substantial, with dusty/leafy cabernet characters as afterthoughts. Just watch those tannin unfurls. Just feel the grunt of it. The press release accompanying the wine describes it as “floral and elegant”. That’s about the last way I’d describe it." "35% cabernet sauvignon, 25% cabernet franc, 23% petit verdot and 17% merlot, night-harvested, small batch-fermented, matured in French oak for 12 months. A wine that has over many years had the habit of winning gold medals (and trophies) at capital city wine shows. 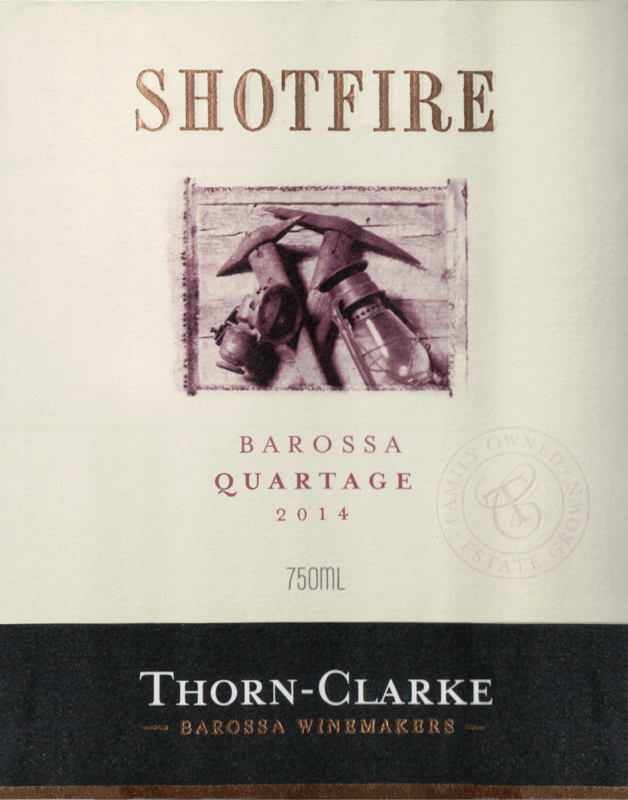 Certainly one of the best Barossa Bordeaux blends, with a full display of cassis/blackcurrant fruit tempered by perfectly weighted tannins, oak a means to an end, not an end in itself."